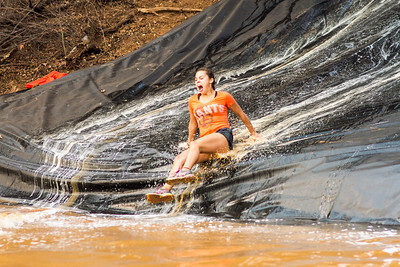 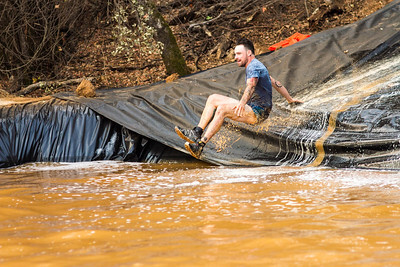 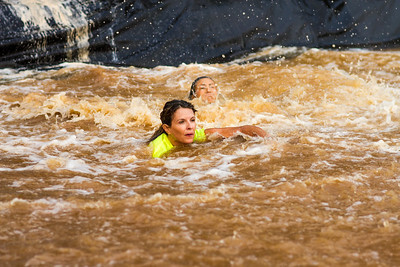 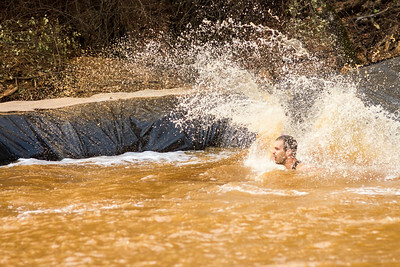 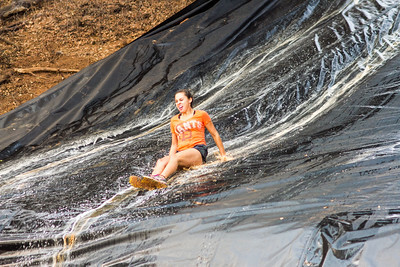 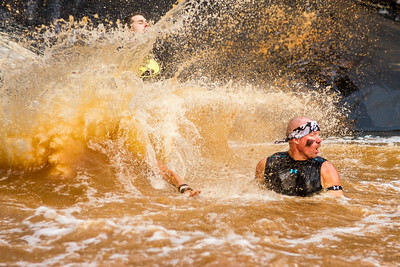 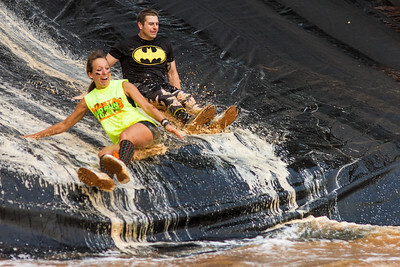 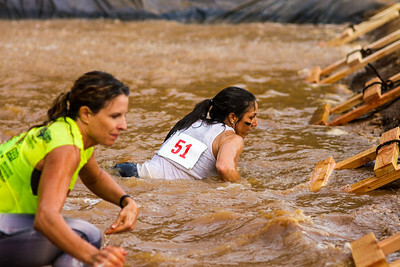 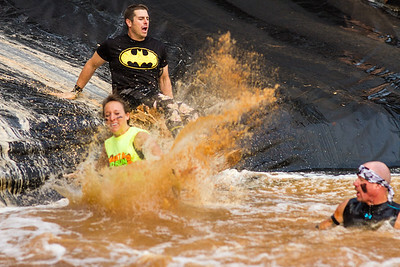 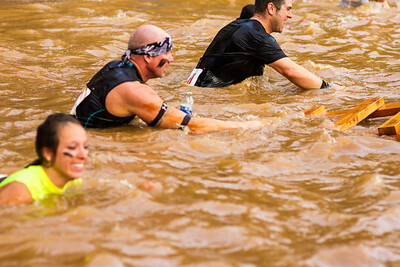 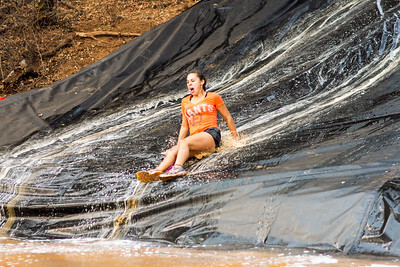 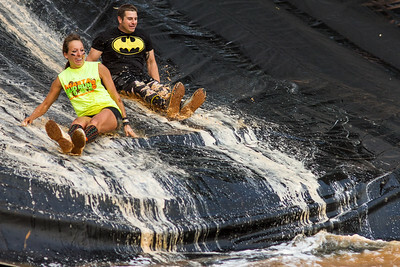 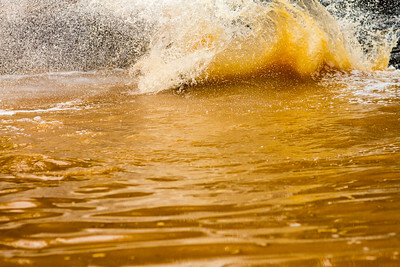 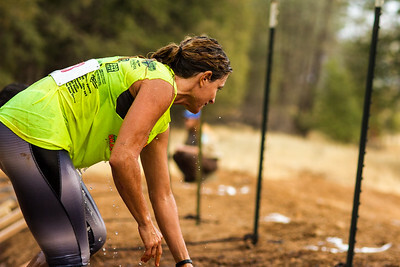 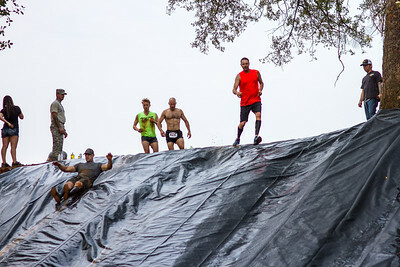 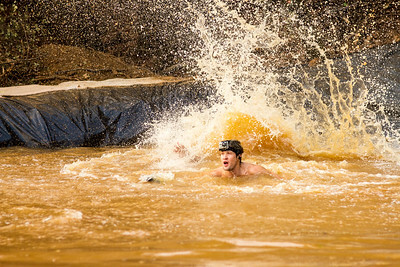 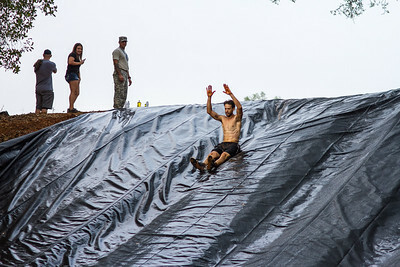 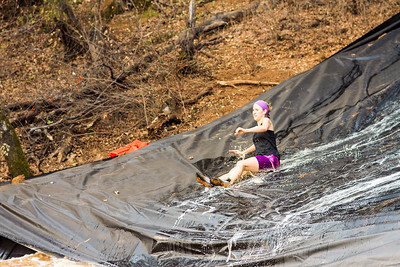 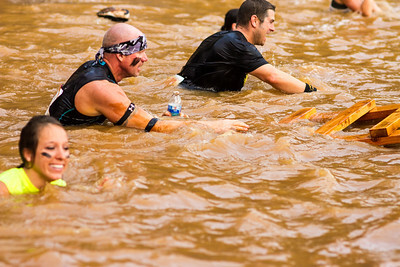 This gallery holds all 4000+ of the images from the Shasta Mud Run! 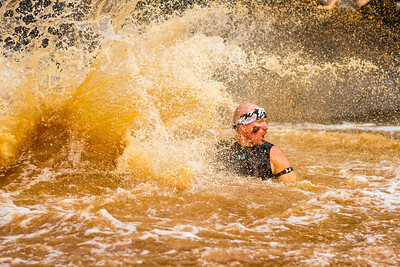 Photographs are displayed with photo permission granted by the Shasta Mud Run event. 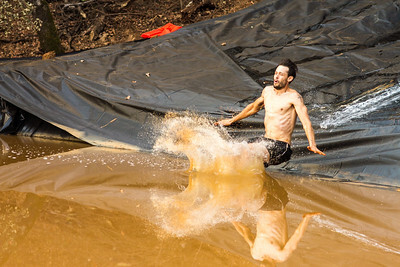 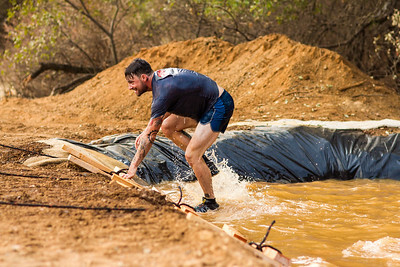 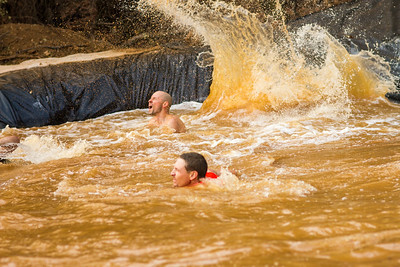 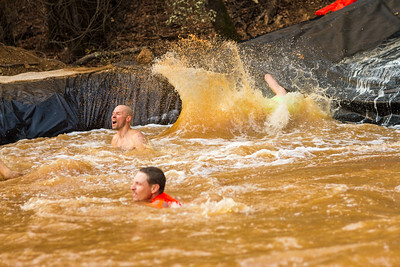 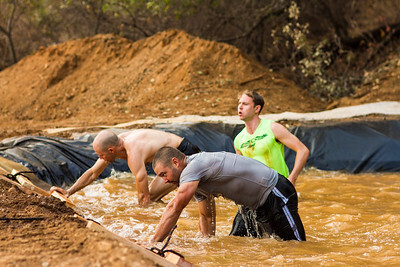 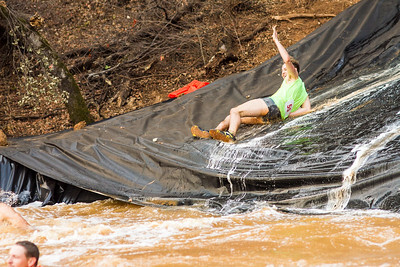 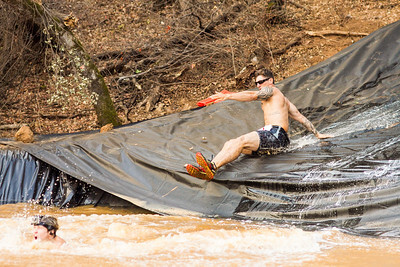 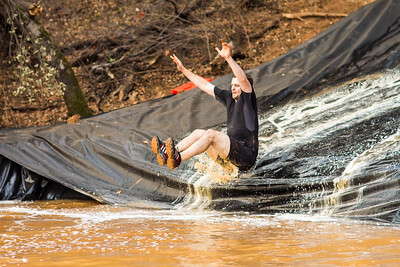 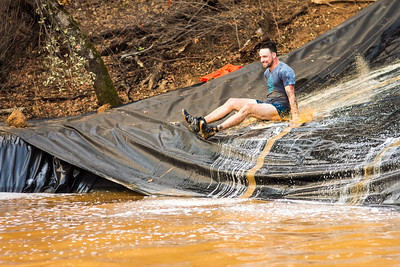 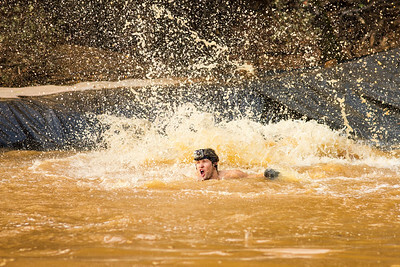 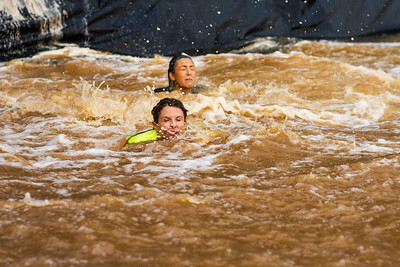 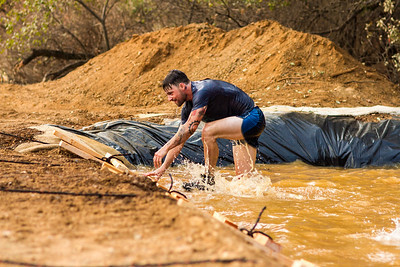 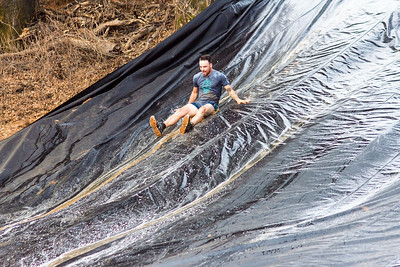 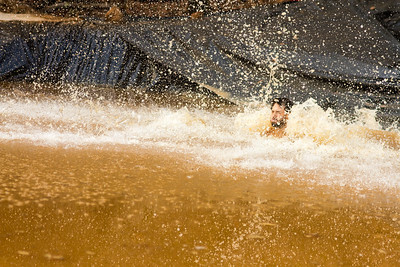 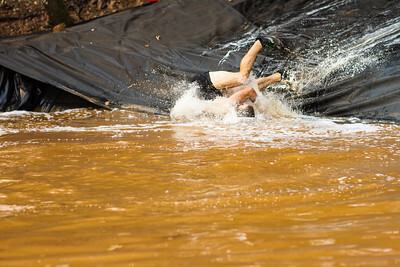 Dr. Chris volunteered his time for the Shasta Mud Run as a photo sponsor. 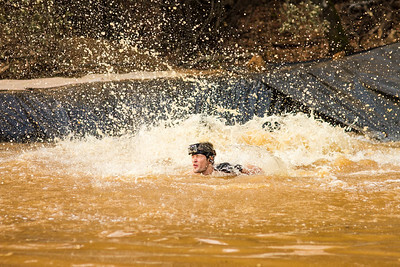 If you want to share an image for free on social media (Facebook, etc), click on the photo, then in the lower right hand side of the image there is a "share" button, and a "get a link" button. 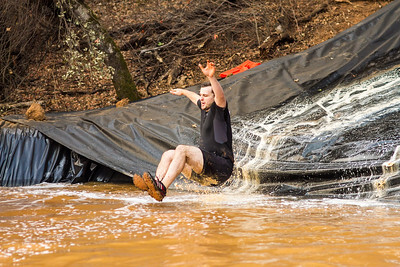 Use both to spread the word and share your fun photos!